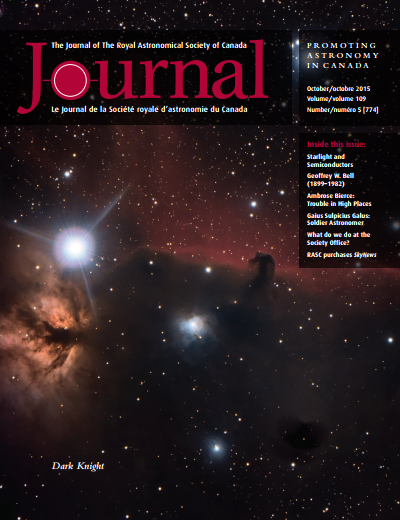 The October issue of the RASC Journal was made available today. 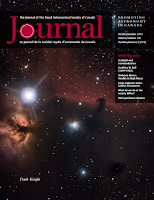 My fifth installment in the Binary Universe column was included. I reviewed the digital SLR camera control application Backyard, both the Premium EOS version (3.1) for Canon and the new Nikon version (1.0).